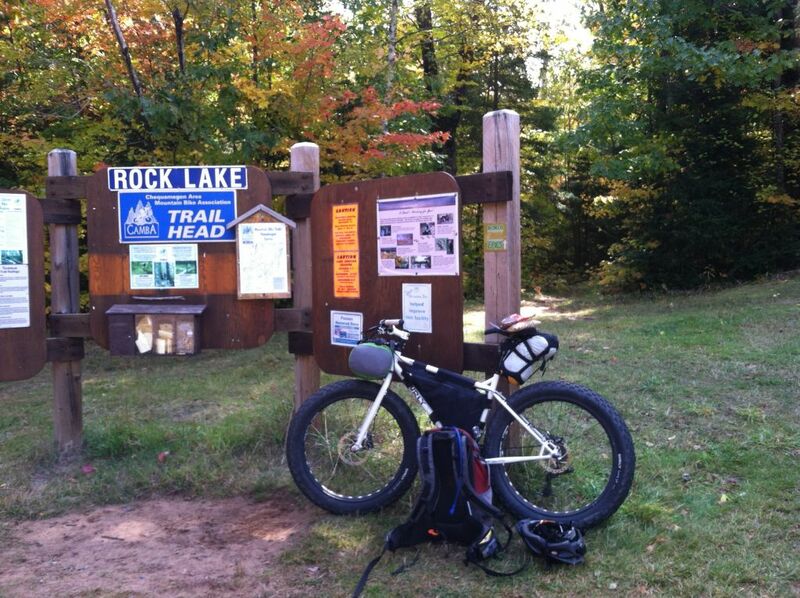 The Chequamegon Area Mountain Bike Association (CAMBA) is a 501(c)(3) non-profit organization dedicated to stewardship of the off-road bike trails and the sport of cycling in the Chequamegon Area. 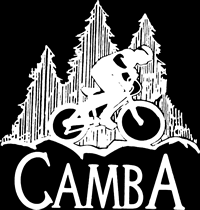 CAMBA is a membership organization comprised of individuals, families and businesses. The organization is led by a seven-member board of directors, with several part time and seasonal staff, including an Executive Director, Communications Assistant, Administrative Assistant and Trail Crew.